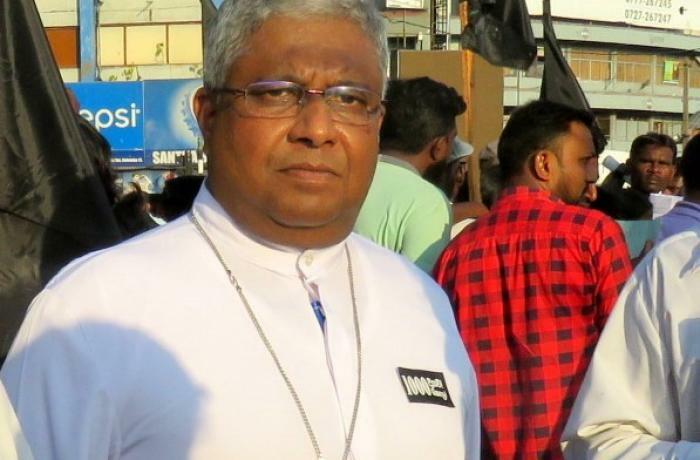 Colombo (AsiaNews) – A Methodist prayer centre was attacked on Palm Sunday in Kundichcham Kulam, Anuradhapura District. 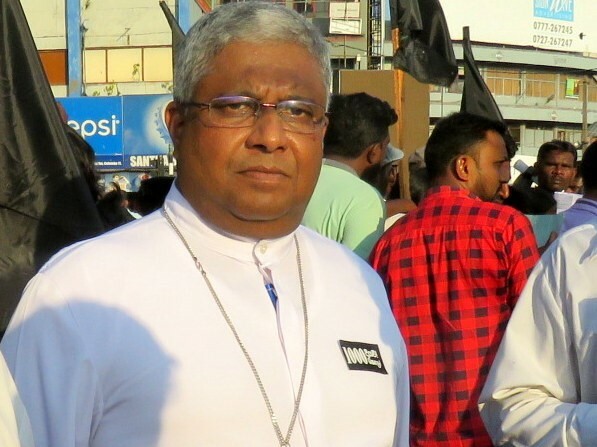 During the incident, the president of the Methodist Church, bishop Asiri Perera, was held hostage along with a number of church members. In an appeal, he called on the authorities – president, prime minister and police – to ensure “our protection and our right to religious freedom, guaranteed by the Constitution". The faithful are "heart-broken,” the bishop said. “They have no place to pray, or celebrate the Easter Triduum. We all pray that God may give them courage and keep them steadfast in the face of persecution."